Team Lead: Armstrong County, Pa. Representing Fayette, Nicholas, Raleigh and Summers counties, W.Va. 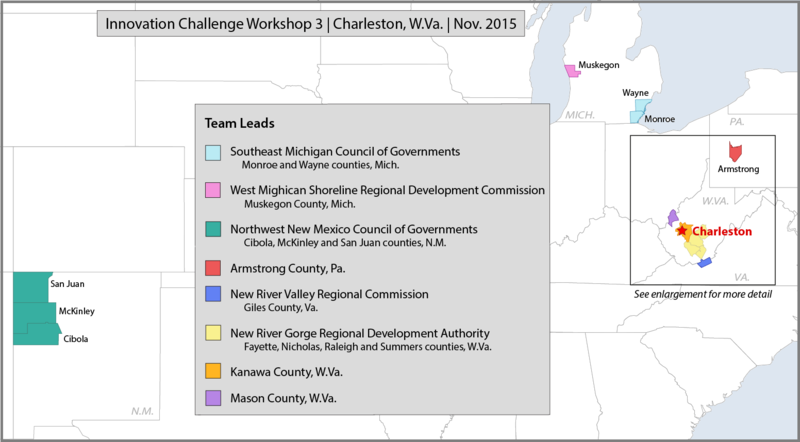 Team Lead: Kanawha County, W.Va. 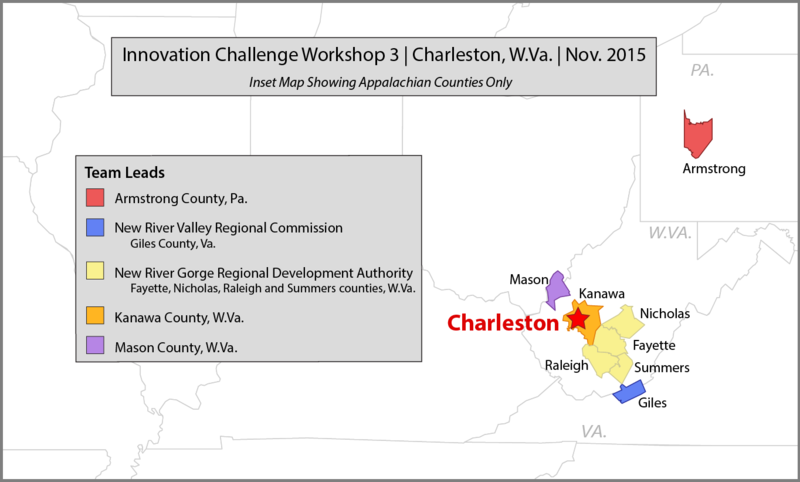 Team Lead: Mason County, W.Va.